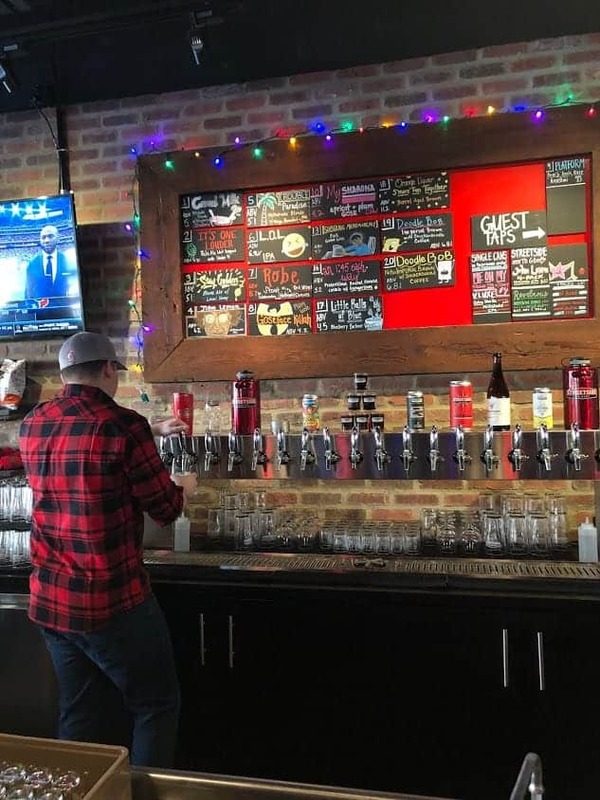 It’s week one on my quest to visit and write about one Cincinnati brewery each week in 2019. I’m hoping that I’ll be able to cover just about every one by year’s end. Will I have the ability to cover them all in 52 weeks? I won’t actually get to all of them in a year and it’s not due to an inability to visit 52 of them. It has more to do with the fact that more than 52 breweries will likely call Cincinnati home by the end of 2019! Get ready, beer lovers! Here we go! Follow along with the 52 Cincinnati Breweries Series here. 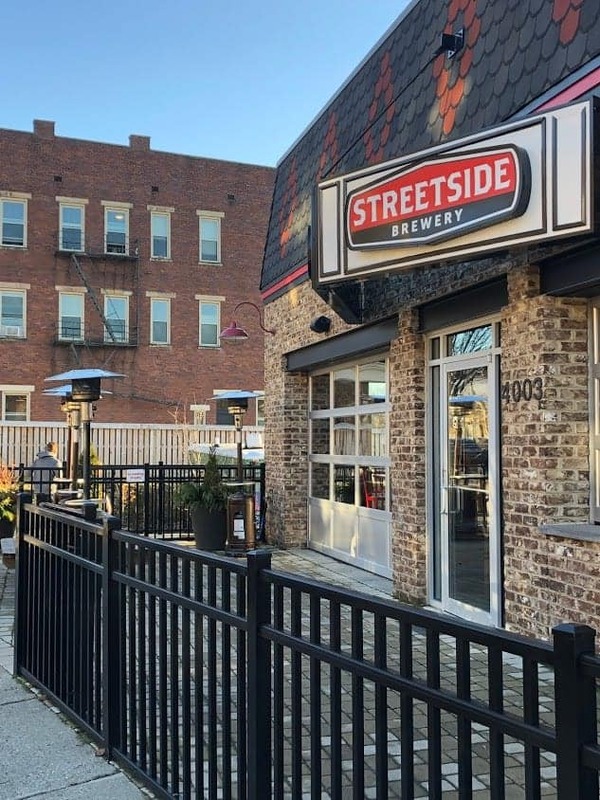 Streetside Brewery, located in the East End / Columbia-Tusculum community, opened in 2016. 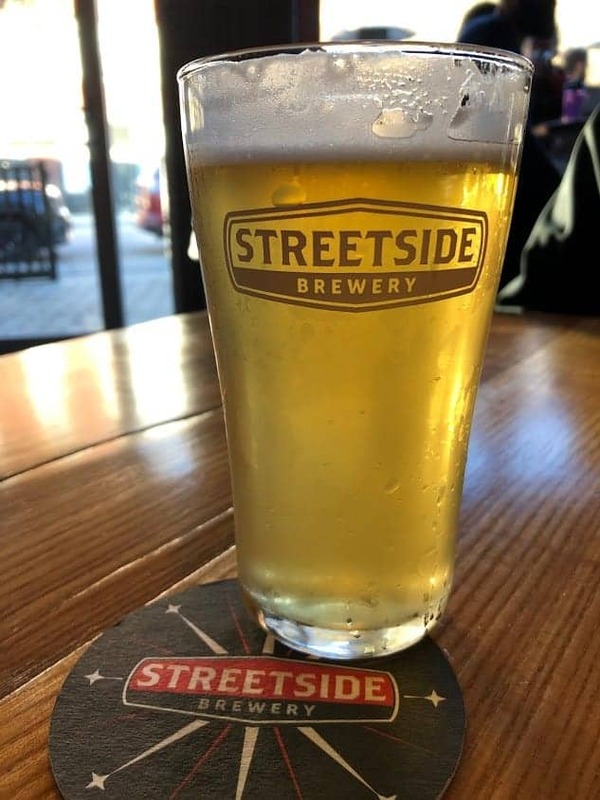 Aptly named, Streetside Brewery does sit streetside. Beer is brewed onsite and they serve it in the taproom. In addition to their own craft beers, they also serve a selection from guest brewers. Do they fill growlers? Yes, they do. Do they serve any other alcohol? They offer wine and they do have a full liquor license. They also carry a cider at all times. They don’t do fancy bar drinks but they do have plenty to make a spirits person happy. Where do I park? Parking is available behind the building as well as on the street. Do they have food? There is no food inside the brewery (other than a small selection of bagged snacks) but they do have a permanent food truck in their lot. Streetchef Brigade offers up all kinds of comfort food from burgers to tacos to mac & cheese. You are permitted to bring any take-out in with you. 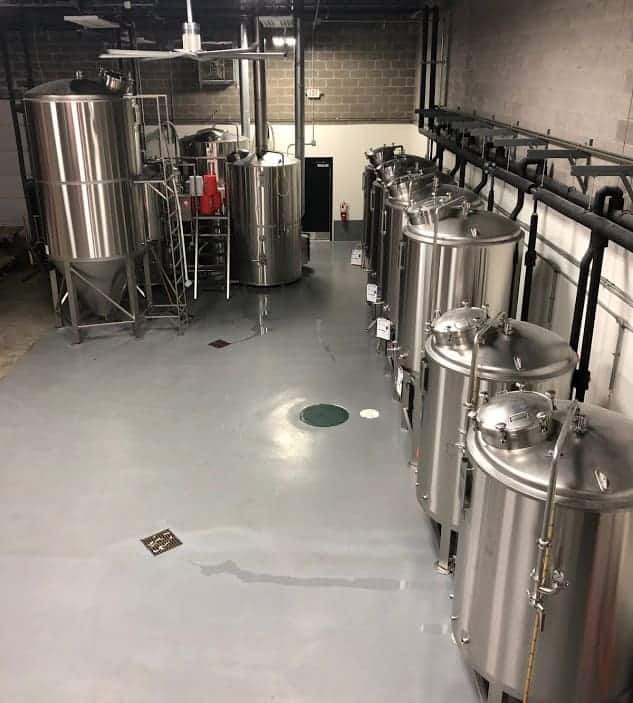 How big is the taproom? Can we hold an event or a party there? 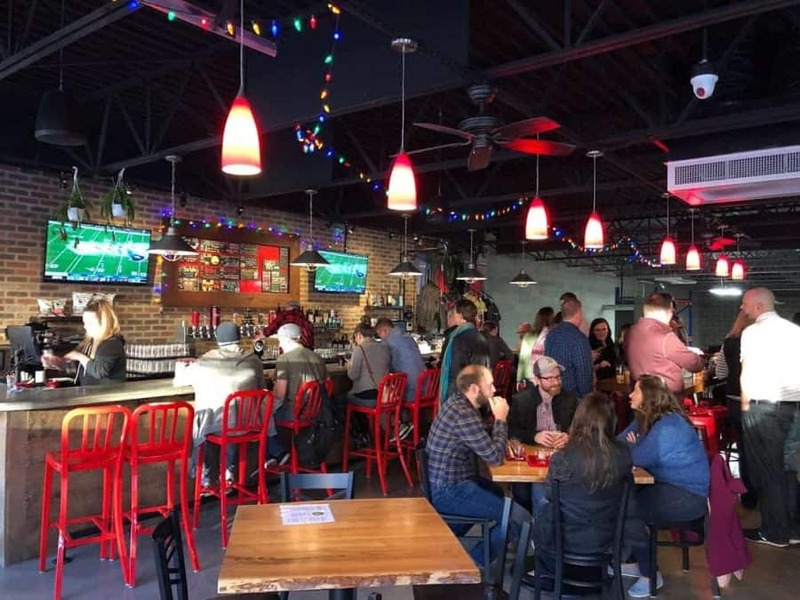 When it comes to taprooms this is not Cincinnati’s largest but it’s also not the smallest. Larger groups can reserve tables in the taproom, subject to availability. We did not see any separate event space. Do they offer brewery tours? No, they do not offer tours. Is there any outdoor seating? They do have some outdoor seating along the street. It’s a small patio with a limited number of tables. Is the taproom kid friendly? We did see some kids while we were at Streetside and they do have a few activities for kids/families. 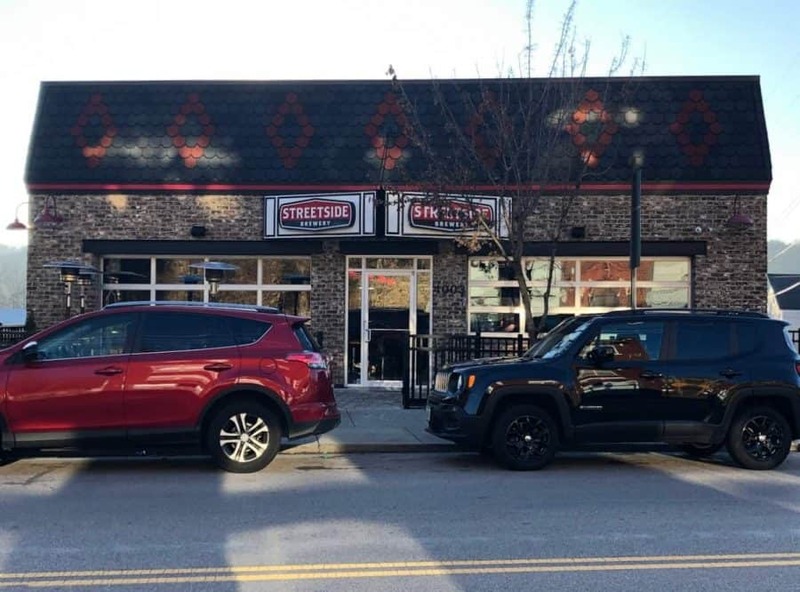 Is Streetside Brewery pet friendly? Pets are welcome on the outdoor patio.